Across the world, writers have responded to growing economic inequality, social injustice, political oppression and eroding freedoms with some of the most powerful messages of resistance, resilience and hope. 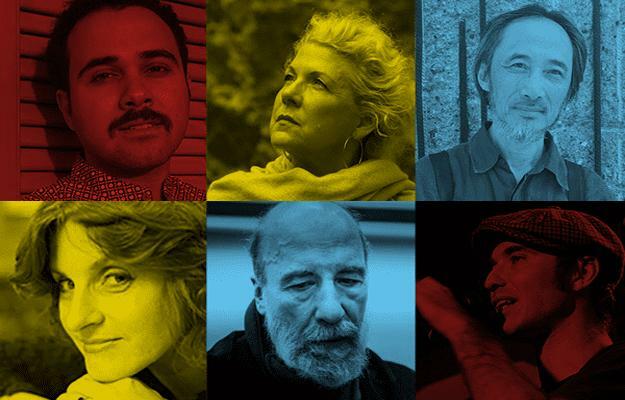 Join us for an evening of solidarity and hear moving accounts of where and how things have gone awry: with Ma Jian (China), Raúl Zurita (Chile), Marianna Kiyanovska (Ukraine), Ahmed Naji (Egypt), Kirill Medvedev (Russia), and Jennifer Clement (United States and Mexico). The evening will be presented in the authors’ original languages, with simultaneous written English translation.